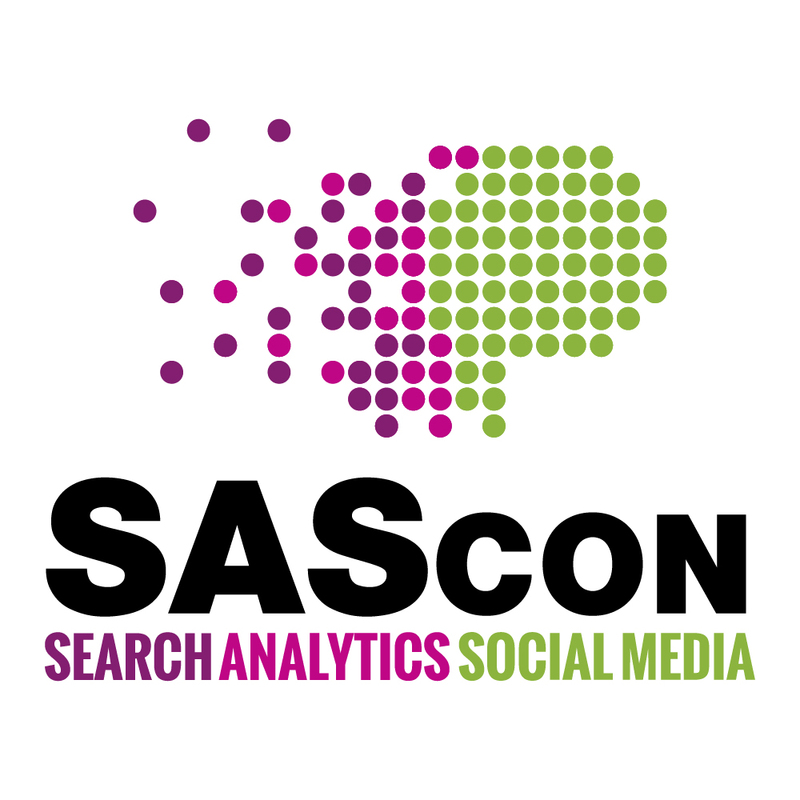 SAScon is one of the UK’s finest Search, Analytics and Social Media Conferences. The conference attracted a wide range of digital and communications professionals including representatives from the public, private and not for profit sector. 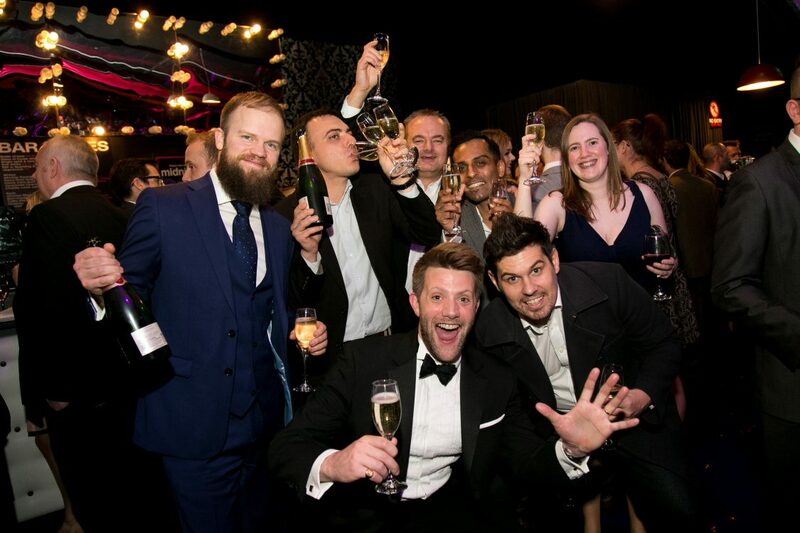 The aim of the event is to educate, share best practice, inspire and enthuse. It showcases the latest thinking and technologies in digital marketing. The event took place on 20th and 21st July at the Contact Theatre, Manchester.